Airwheel intelligent self-balancing scooter S3 spawns an extravagant life. Abstract: Airwheel intelligent self-balancing scooter S3 is one of prevalent transport ubiquitous in the streets. 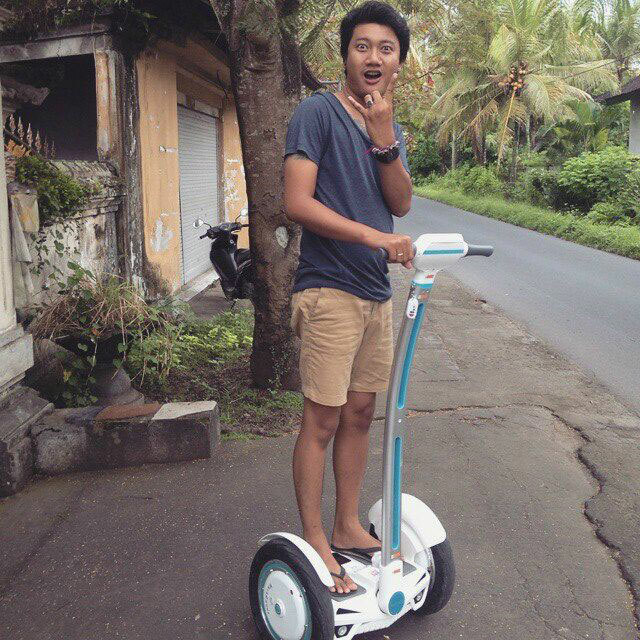 Airwheel electric scooter S3 changes this world and adds to the fun and freedom of life. Airwheel intelligent self-balancing scooter S3 is one of prevalent transport ubiquitous in the streets. 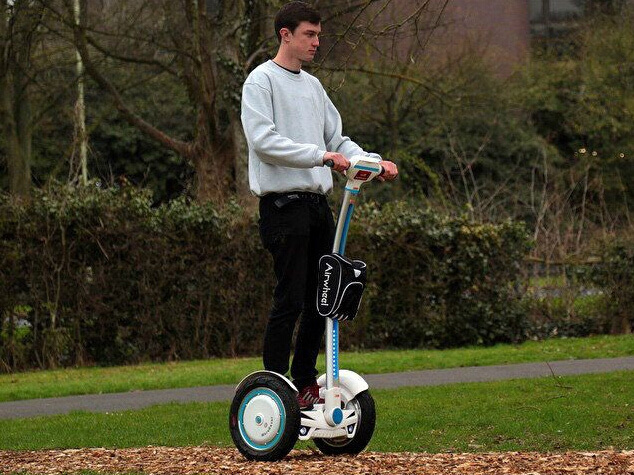 Airwheel pays a maniacal attention to details, adopts the cutting-edge tech and green notion. Wireless remote control, dual battery protection board, intelligent CPU, gorgeous lights and subwoofer speaker are all wrapped into Airwheel S3. You can possess all of them. In such real and tedious world, there is no varied life like in film. Each day repeats and the time flies. We resist moaning about the passage of times. Every one longs to escape from such monotonous life and start a life with spark. Airwheel electric intelligent scooter will offer you a new varied life. Work is part and parcel of people’s dreary life. Our life is limited to the work and home. The relevance of life is wearing off. Except that, we have to get into the cramped bus or underground. The impersonal car edges out the scanty space for freedom. Do you have the intention of struggle out of such life? Airwheel electric scooter S3 changes this world and adds to the fun and freedom of life.